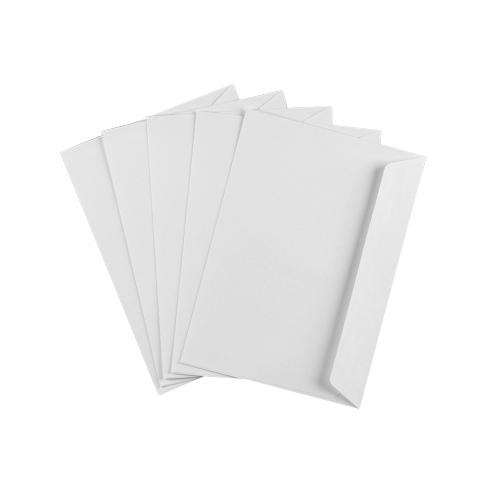 A very high quality white 120gsm C6 peel and seal envelope that will add a real feel of quality to any stationary project.  Ultra White Wove - No internal opaque. 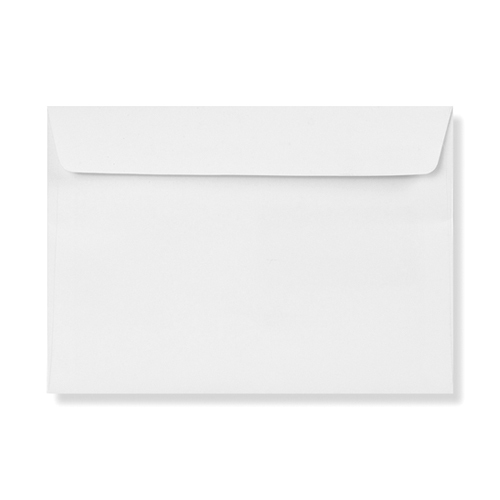 The perfect C6 white envelopes for wedding invitations, greetings cards, business documents and more with an easy sealing flap. Also available in DL and C5, see other categories. Size 114 x 162 mm / 4.49" x 6.38"
Usual great service with speedy delivery and competitive pricing. 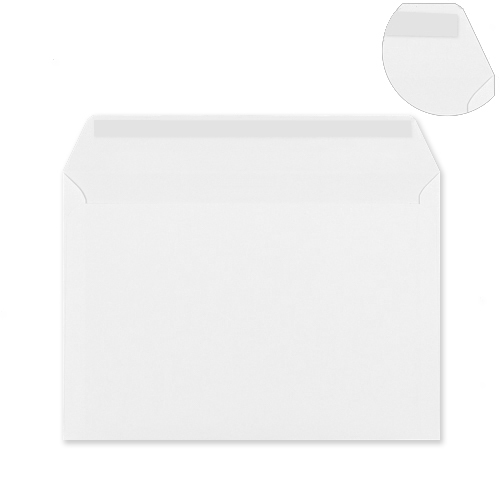 Good quality envelopes and excellent service.